With more than a dozen bills in this year’s housing “package” now on their way to the governor’s desk, the state Legislature has taken the first and most important step toward addressing California’s housing crisis: Recognizing the scope of the problem—and beginning the hard work of developing solutions on the scale needed to solve it. This year’s legislation not only raises new, much-needed revenue for housing, it reasserts the state’s interest in getting more housing built while preserving the say local communities have in their own neighborhoods. These are tough issues, rife with political conflict, and the passage of so many housing bills this year shows a new commitment in the Capitol to taking on these complex challenges. The final housing package includes nearly all of the major policy elements in the California Economic Summit’s One Million Homes Framework, an “all of the above” strategy for dramatically increasing housing production over the next decade—and for making housing more affordable for more Californians. For the first time in years, the Legislature has created a new, dedicated funding source to house those in our communities struggling the most. Several bills attempt to streamline local housing approvals in different ways—and for the first time connect state production goals with local mechanisms for accelerating housing construction. The package also greatly strengthens the state’s ability to enforce its housing laws—and to ensure every community is doing its fair share. All of this is real and important progress, but these bills will not come close to fully solving the problem. The state’s affordability issues have been decades in the making, and they may get worse before they get better, with hundreds of communities across California still refusing to approve adequate housing—either because they don’t want it or because the projects don’t pencil out for either builders or cities. Making housing substantially more affordable for working Californians is critical to reducing inequities, increasing economic security, and restoring upward mobility. 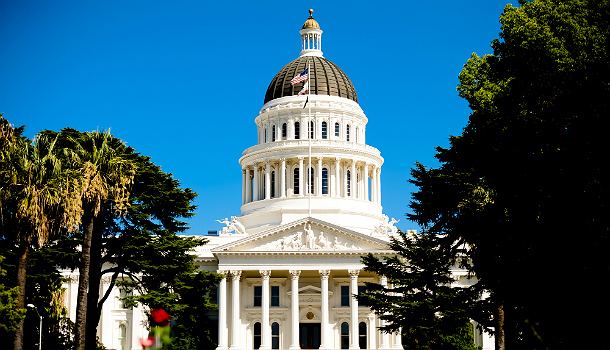 CA Fwd and our partners in the California Economic Summit will stay at it. We invite you to join us: At the next Summit, taking place November 2-3 in San Diego , housing leaders from across the state will have a chance to celebrate the progress made this year—and to craft a strategy for what must be done next to provide a way home for California. To register for the 2017 Summit, click here.